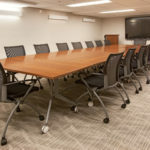 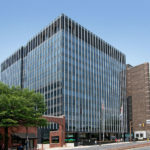 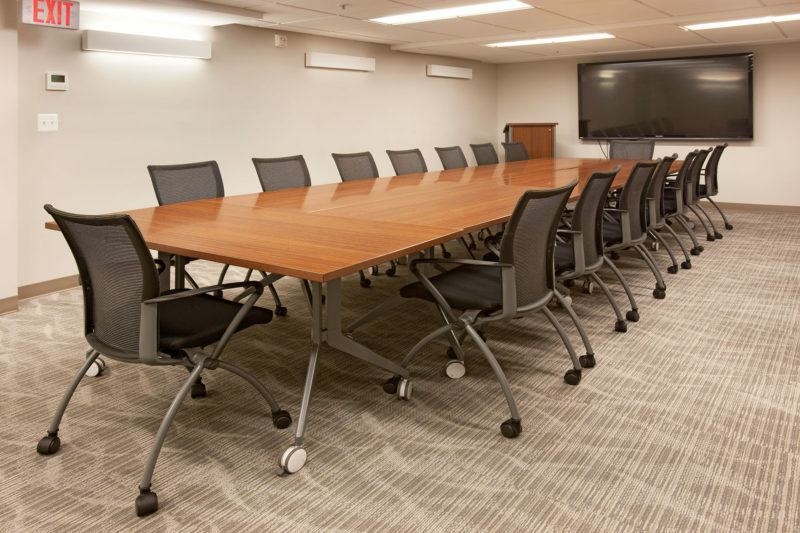 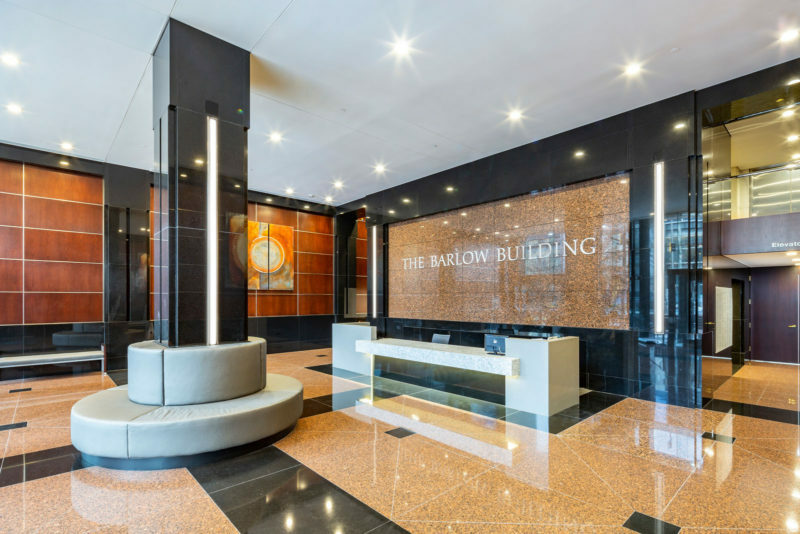 With superior amenities and a location one block from the Friendship Heights Metro, The Barlow Building is known for its premiere offering of metro-accessible offices, specifically catering to the medical community customers. 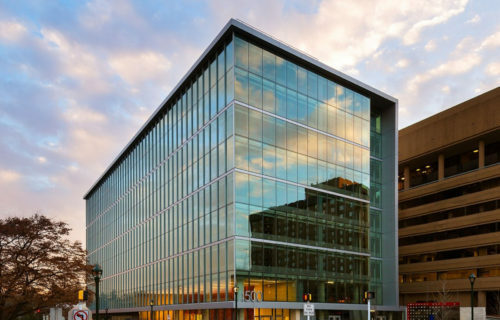 The building was awarded the 2015 Toby Award for Outstanding Building of the Year in the Medical Office Building category and an ENERGY STAR® in 2013 for its operating efficiency. 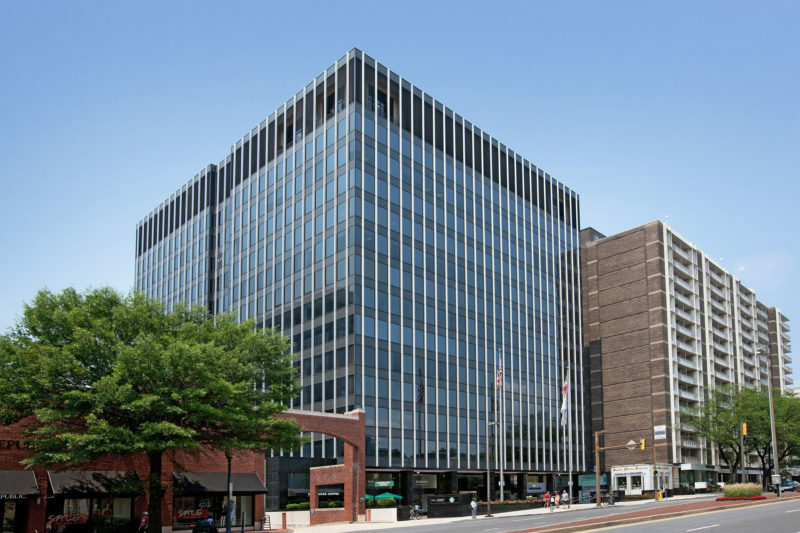 Customers at the Barlow Building enjoy easy access to the high-end retail of Friendship Heights and even easier access to the on-site courtyard, Starbucks, deli, and Chevy Chase Athletic Club.